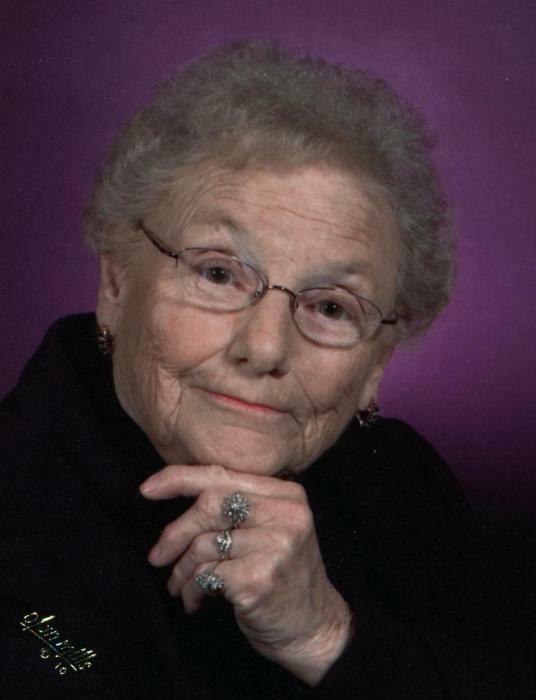 G. Sue Anderson, 86, of Avon, IL, passed away Thursday, April 4, 2019, 1:09 p.m. at her home. She was born Monday, April 3, 1933 in Canton, IL the daughter of Lawrence and Dorthy (Schrodt) Downin. She married Clarence Anderson on June 18, 1950 at the London Mills United Methodist Church. Sue is survived by her husband Clarence of Avon; daughter, Michelle (Kerry) McElhiney of Avon; daughter-in-law, Sharon Anderson of Wichita Falls, TX, sister Jane Osborn of Galesburg, and brother Jerry (Cinda) Downin of Galesburg; 9 grandchildren, and 15 great grandchildren. She was preceded by her parents, brother (Ed), son (Michael), brother-in-law (Jim Osborn). Cremation rites have been accorded, services will be at a later date. Memorials may be made to the Veterans Memorial Avon, IL. Please sign the online guestbook at www.wisefamilyfuneralhome.com. Wise family Funeral Home Avon, IL is in charge of the arrangements.